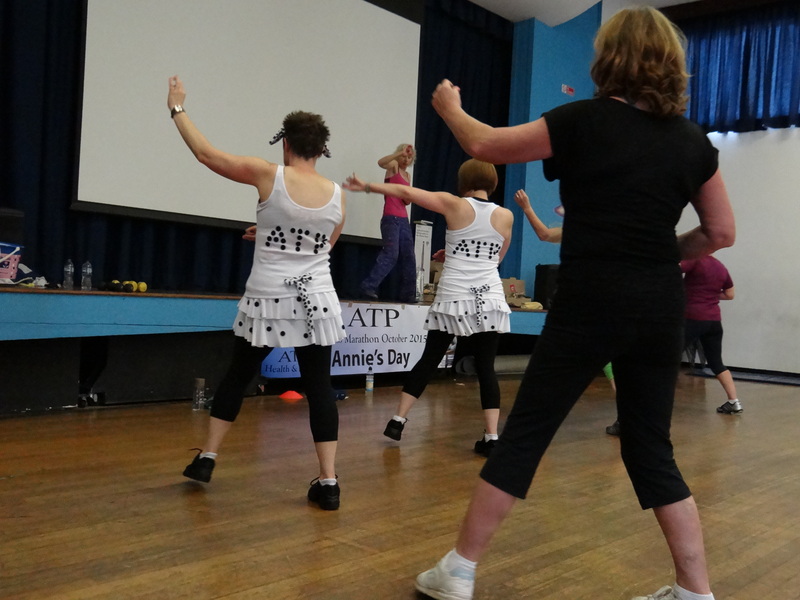 Every year, ATP Health and Fitness hold an annual charity event, geared towards raising as much as possible to aid those in need of help. 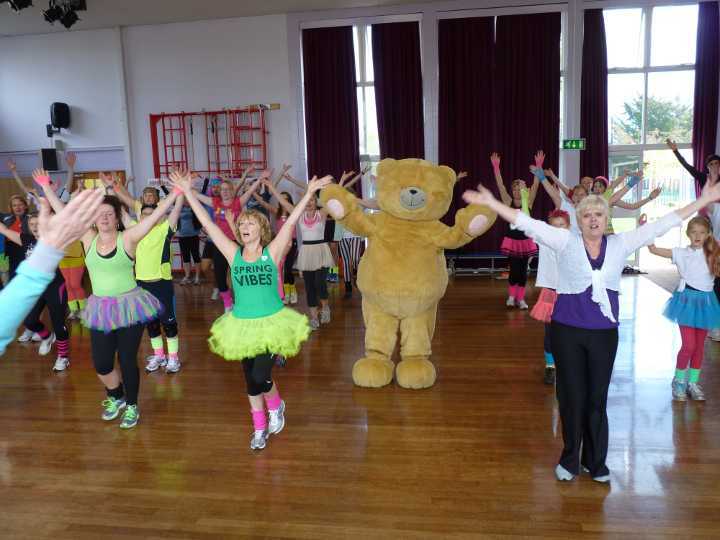 The event is always a marathon fitness session (which normally consists of several circuit based sessions, as well as ZUMBA). This year, we have decided to raise money for two charities. 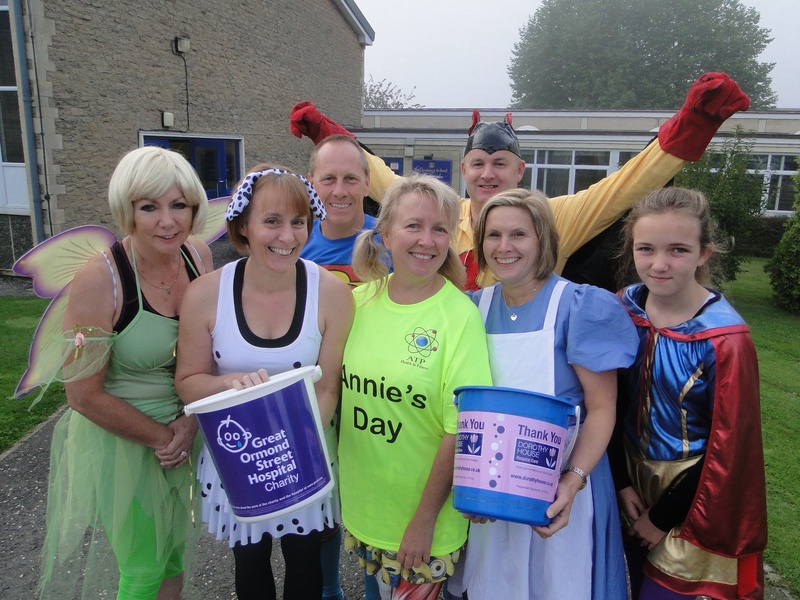 One of our chosen charities is Great Ormond Street Hospital (GOSH). GOSH is very close to my heart as my sister spent many years under their expert care and attention and I’m sure you would all agree it is a very worthwhile cause. My second is a local charity, Dorothy House. I have chosen Dorothy House as they cared for Annie Tomlinson one of my original members, who as many of you know, sadly passed away in December 2014. 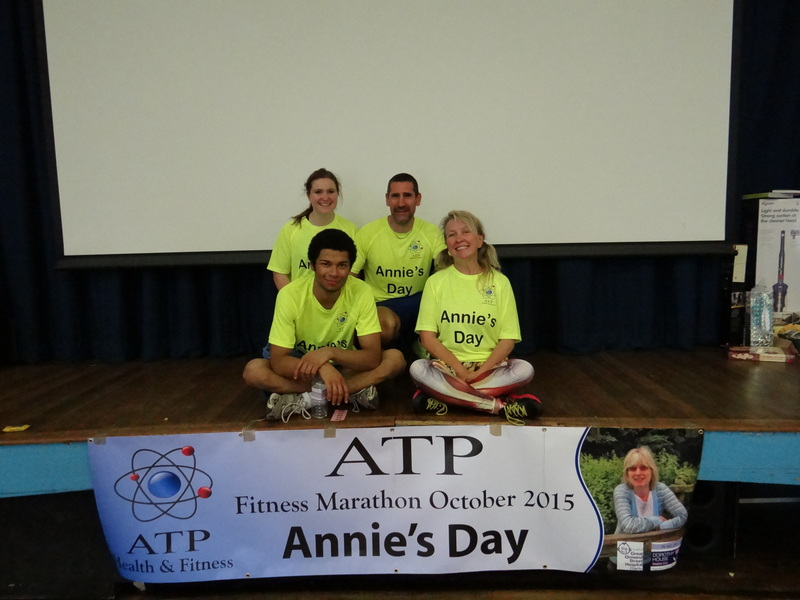 Annie was a fantastic personality and attended most of my circuits day classes in Bradford on Avon from 2010. 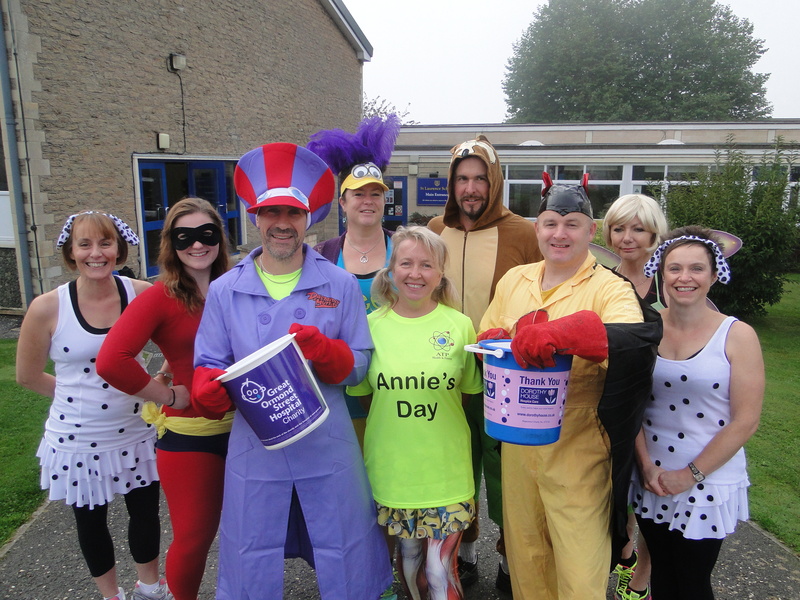 I feel this year it will be a very fitting tribute to Annie if 50% of the donations go to Dorothy House. This years event raised money for Prostate Cancer and Breakthrough Breast Cancer charities, here is a short video from the day. 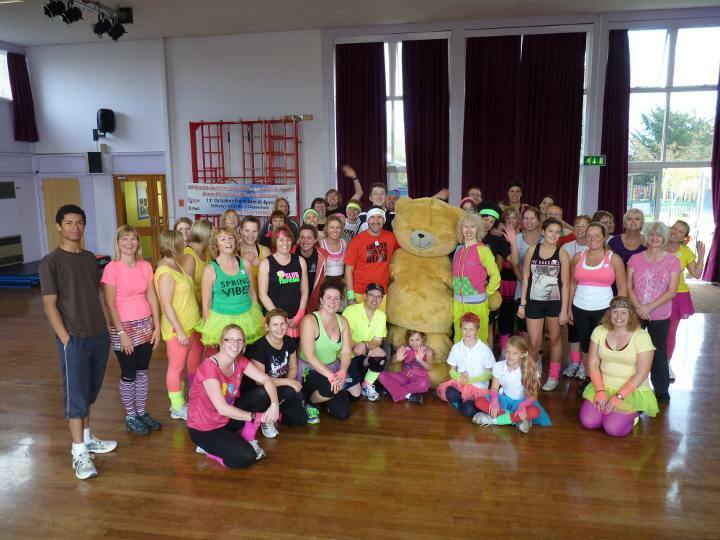 The 2012 Annual Charity fund raiser was held on Saturday the 13th of October. 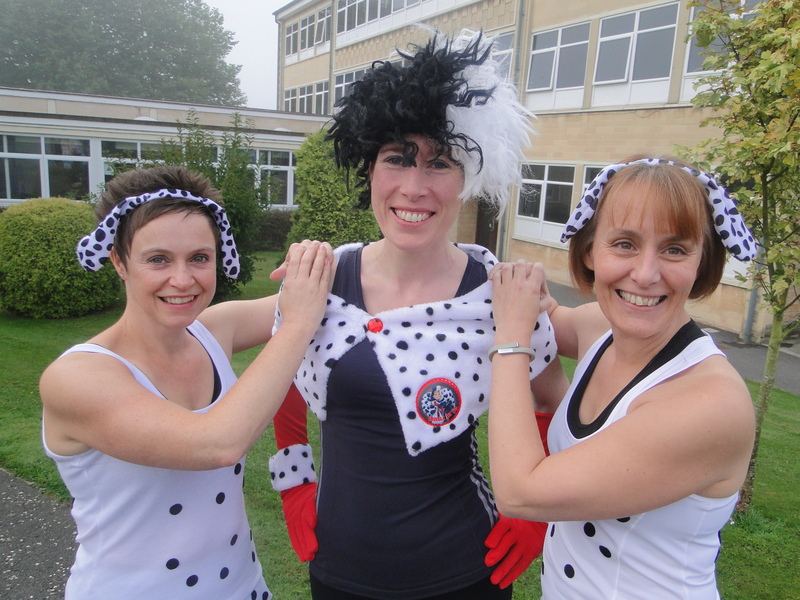 The event was held at St Mary’s Roman Catholic school in Chippenham (Wiltshire), and was an all day fitness marathon. 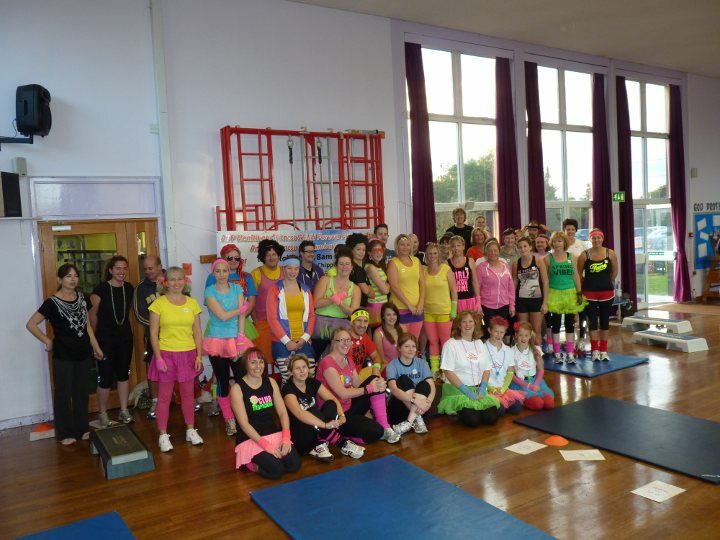 As with 2011’s event, the objective of the day was to raise as much money as possible for a specific charity. 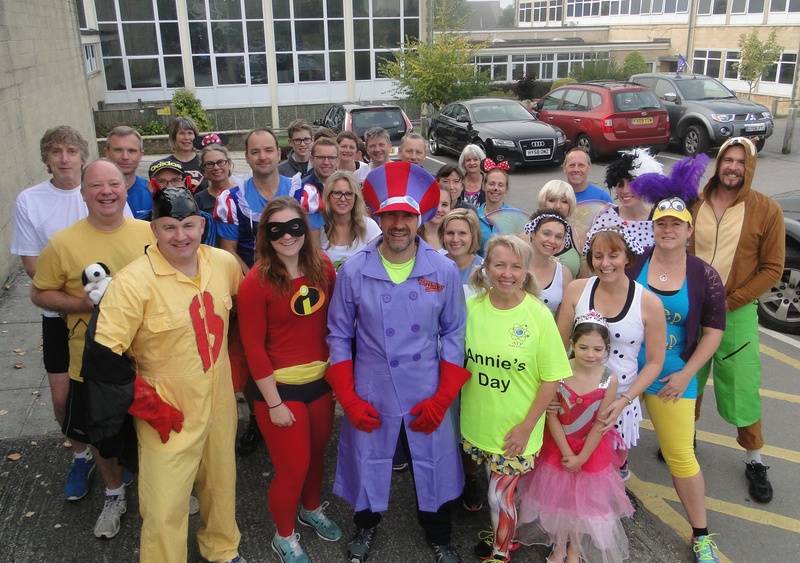 The charity we represented last year was the Forever Friends Appeal, raising money for cancer care based in the RUH (Royal United Hospital, Bath NHS Trust).